Moussa Sissoko has insisted he never wanted to leave Tottenham throughout his two and a half years with the club, despite his struggles for first team football in his first two seasons leading to speculation to the contrary. 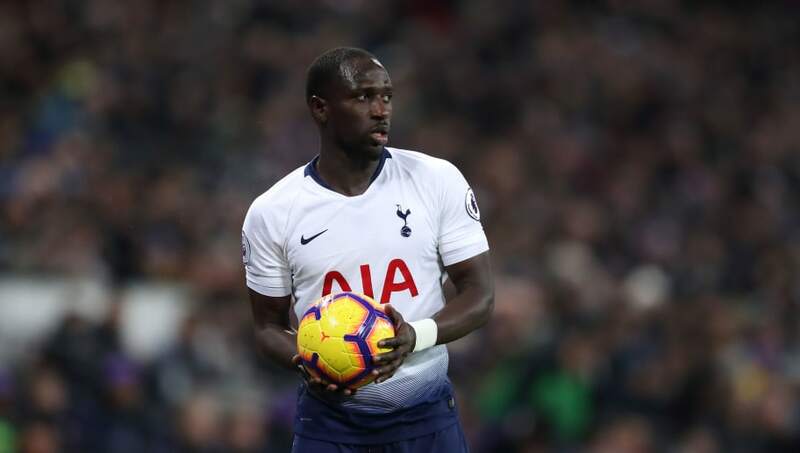 Sissoko arrived from Newcastle as a £30m signing in 2016 but he struggled to hit the ground running, quickly becoming a scapegoat for many supporters and pundits, and found himself frozen out of the team for large spells. Now 29, he has established himself as a first team regular - but he said in an interview with ​The Telegraph that his time in London has helped him grow as a player and as a person, and that he never wanted to leave even when he was struggling. “I can say the level here is higher than it was at Toulouse and ​Newcastle, the competition for places greater and I have become a better player. Not just a better player, a better man. I learnt: ‘I can complain, but I have no right to complain’. That’s what I mean by becoming a better man. “But I never thought I wanted to leave or would leave. Since I have been playing football my agent has been my uncle and we speak nearly every day. He said ‘maybe you are having a difficult time right now but you are capable of doing better. Stay calm, keep working and do what you have to do and it will change’. Sissoko and ​Spurs host Leicester at the weekend as they look to keep the pressure on Liverpool and ​Manchester City, before the Champions League last 16 visit of Borussia Dortmund during the week.